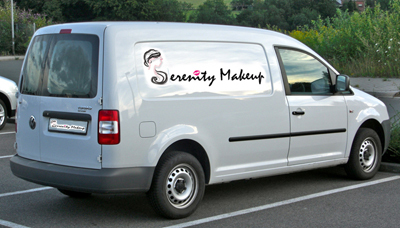 Home > Serenity’s Mobile Makeup Service Really Is Mobile! Having your makeup done is exciting, but having your makeup artist come to you to do your makeup is just an unbeatable experience. 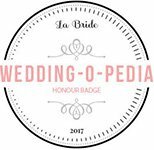 It makes the whole event convenient, saves time and has you looking your best right where you need it. Serenity’s mobile makeup service really is mobile. No matter where it is that you need your makeup done, be it at a hotel, at an event or at your home, Serenity will come to you to do the job. Being a reliable, professional person, you can also count on Serenity to show up on time and be ready to do your makeup. Talk to Serenity today to organise your makeup now by calling 02102282266. Previous Previous post: What Do You Need To Do Before Getting Your Hair Done?